Missouri Education Watchdog: Brian Bollman in Cape Girardeau Provides Report of the DESE Delphi Technique in Practice. Brian Bollman in Cape Girardeau Provides Report of the DESE Delphi Technique in Practice. The sound quality was ridiculous, and I have no idea the name of the gentleman that led the event. He worked through a PowerPoint presentation including videos by educators that could not be understood due to the poor sound. We had heard that there would be 15 leaders or members of DESE at the event. We couldn’t imagine why they would put so many on the dais. As it turned out there was no dais, and there were 30 DESE organized leaders at the event. Why? As you entered the event, you were assigned to 1 of 15 tables. Each table had a Table Leader and a Table Recorder. The attendees (proponent or opponent) were divided into 15 tables, so the interaction was between approximately 6 attendees and two studied proponents of Common Core. What do you like about Common Core? What questions do you have about Common Core? The facilitators at table #12 were Jeff Lindsey and Wade Bartels. Both were very nice and listened as we tried to fill out the form. Jeff gave anecdotal information about the process of aligning to Common Core in St. Genevieve, MO and how great it was going. When we asked him our questions about CCSS, the typical answer was “I don’t know”. What Jeff Lindsey did know was that he really wanted his table to come up with an answer to the question… What do you like about Common Core? Unfortunately, the time allotted for table discussions, and table #12 never listed a positive feeling about Common Core. Following the kitchen table discussion, the messaging control continued. Table Recorders, not attendees, were summoned to the front one-by-one to read the list of things that attendees liked about Common Core. All of the ‘likes’ were read. For the questions about Common Core, duplicate questions were skipped. One CCTP member noted that 5 items were read from their lies of ‘likes’ that weren’t discussed at the table. They ‘magically’ appeared. As I said, the DESE folks employed a brilliant Divide and Conquer strategy, and it worked to perfection. For me, there was a positive outcome. At a Table #12 side discussion, a teacher stated that she liked common core because every school would teach the same topics at the same grade levels. She continued that children moving state-to-state would be able to pick right up where they left off in their new school. Her statement helped me finally crystallize my foremost reason for opposing Common Core. 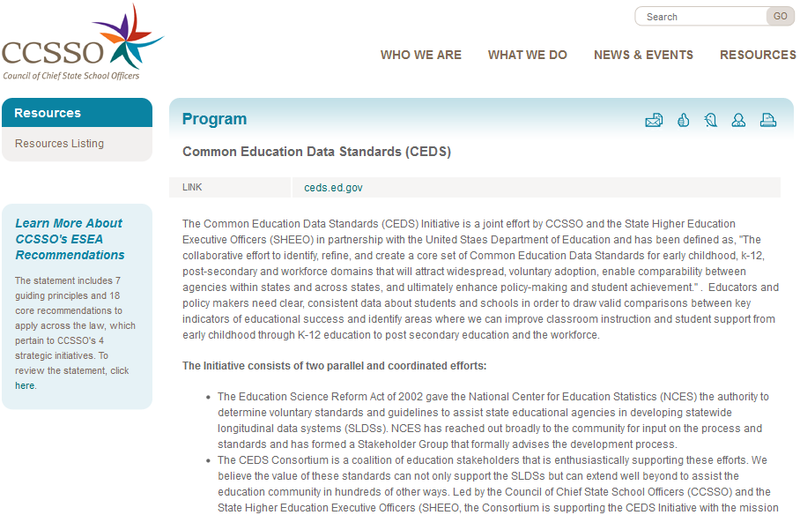 CCSS removes any desire for one school to work to excel. Children will be tested for certain skills at certain ages, and there will actually be negative reinforcement should a school decide to teach subjects at different grade levels to help them excel. Should the school choose to teach some subject in a different order or different grade, their assessment ratings will suffer. They will see lower ratings and less funding. This is the absolute antithesis of freedom and self-governance. If state led, why were funders from Federal Tax $$$? Will International books be implemented? Why no question about what we don’t like? What comprehensive studies have been developed? How often reviewed / revised? How can standards be enacted that haven’t been evaluated in classrooms? How will they handle gifted students? How will they help students not currently meeting standards? How will local districts have a say? What pilot studies have been conducted? 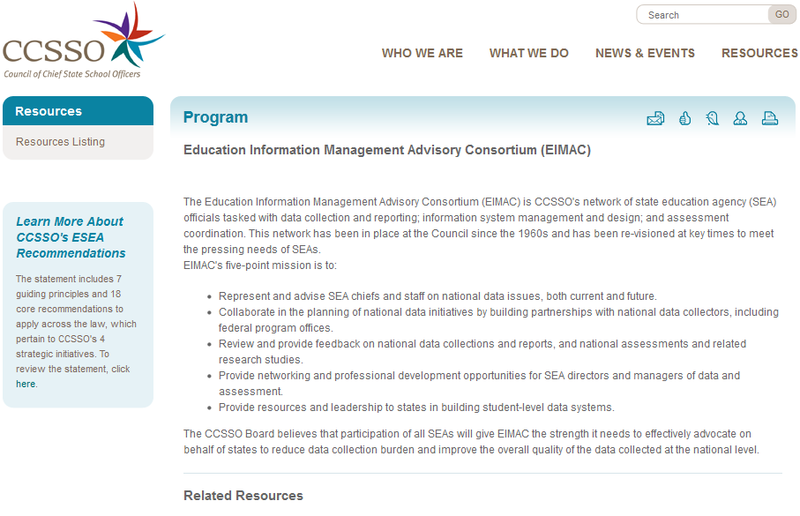 Has state legislature voted to adopt CCSS? Further investigation of who initiated development? Can state of MO step back and wait for other states to prove CCSS works? Why need for common state standards? Update: Don’t take this as an indictment of Mr. Lindsey and Mr. Bartels. They was very engaging and I enjoyed meeting them. Sign the petition against Common Core here. Did no one attempt to disrupt Delphi or did everyone just go along? I had heard the words Delphi Technique in my life, but I never read anything about it. Being a computer geek in the auto industry, I assumed it was a manufacturing process created by parts manufacturer Delphi. Sadly everyone went along, but we did realize it was a divide and conquer strategy and refused to play into the "what's good about CCSS" question. Your meeting was much different than the Lindbergh School one. People were upset, and there was good dialogue between attendees. Of course, we there was a good supply of troops. All-in-all, I think DESE was successful, in that it had not answered a single question and they were condescending. I do not think there will be a single answer in the future. I would not send them a single new question, because they will just shape their new dialog to answer concerns if meetings are required in new legislation. We need to stick with informational meetings of our own, IMO, instead of giving them more ammunition. Your meeting sounded a lot like the AG21 meetings in Pevely, and they had 4 meetings! To fight their message, I think it IS important to stand up to them and not obey their control tactics. P.S. Those Pevely meetings were Agenda 21 development meetings, allowed to progress by the local politicians up to meeting number 4. Common Core uses the same technique as the Agenda 21 Delphi, because it IS Agenda 21. Visit your East/West Gateway office for behind-the-scenes information and Jay Nixon and friends for allowing this to advance in our state!